At present, everyone wants to possess product featuring the design that exhibits attitude, perception, and even character. This gives birth to print business. But, in today’s digital age, the concept of automation has got the wider acceptance in different sectors. Hence, online product designing model has arisen. In fact, it has become the growing trend all over the world. Many traditional print business owners are looking for a solution or service provider that will help them deploy online product design tools within their website so that their customers can prepare the design while accessing the website. In a bid to those companies, this blog presents the curated list of top nine online product design tool and service providers. No-Refresh is an esteemed company headquartered in India. Since its inception, it has been assisting businesses to deploy qualitative online product software with the print business website. The company provides service for integrating different kinds of tools, including t-shirt designing tool, label designing software, skin designing tool, and many others. Recently, they launched SaaS (Software As A Service) based Shopify T-shirt designer tool that requires minimal installation and supports all the advanced features that a designing tool should have. 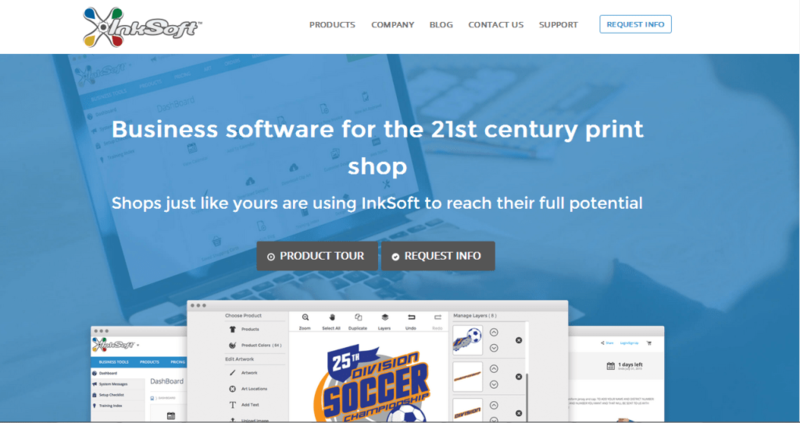 inkyROBO is one of the best service providers for integrating varied online design software applications that are fruitful for the business in the future. They offer varied tools including skin designing tool, OpenCart t-shirt designer, Lettering Designer, OpenCart Skin designer, and many more. All the tools come installed with optimized and well-tested coding to provide a better experience. theem’on is a home to the experienced web developers that have expertise in deploying a powerful online design tool for printing. They offer world-class delivery and technical support for the online customizer tool. This company helps different kinds of print businesses process operation successfully. Along with this, they implement standard features with the tool. Magebay is a prominent company known for providing the Magento-based online product designer tool that comes with design customization functionality, flexible source code, different kinds of printable products, and many more. This online design tool can be easily integrated with the website and requires minimal configuration. Moreover, it support different kinds of printable products. Fancy Product Designer offers the custom design software application that can be used to customize the design for a wide array of the products. The custom design software application supports responsive architecture, in-browsing editing as well as media support. Moreover, it comes with multiple platform support; hence, it can be integrated with different CMSs, like WordPress, WOOCommerce, and OpenCart. DecoNetwork is relentlessly working for delivering a better than the best product design software application that can automate printing and embroidery designing. Packed with various e-commerce functions, like order management, customer management, design templates, production management, and many more, their product designing tool has the capability to streamline the functionality of the business. User-friendly and advanced features are the prime aspects of the online product designing tool provided by Liveart. The team has used HTML5 and the powerful web technologies to develop this designing tool. Their designing tool comes with advanced features that sum up to provide unprecedented user-experience. InkSoft is one of the renowned organizations for online design tool. Being equipped with state-of-the-art infrastructure and incredible development team, they render superb product designing software application that is highly flexible and scalable. Their tool supports interactive interface that enables the users to craft the design with the utmost ease. Product Designer Tool is a renowned provider of custom design software. They claim that their designing software can be used for crafting and customizing designs for the myriad of products including the t-shirts, caps, bags and many others. This company provides a highly scalable online designing tool, which is good for the growing businesses. Their designing tool comes bestowed with the advanced functionality. Integrating online product designing tool has the potential to improve the scope of the print businesses in the digital marketplace. At present, only the small section of the businesses are using this online designing platform. There is a long way to go. 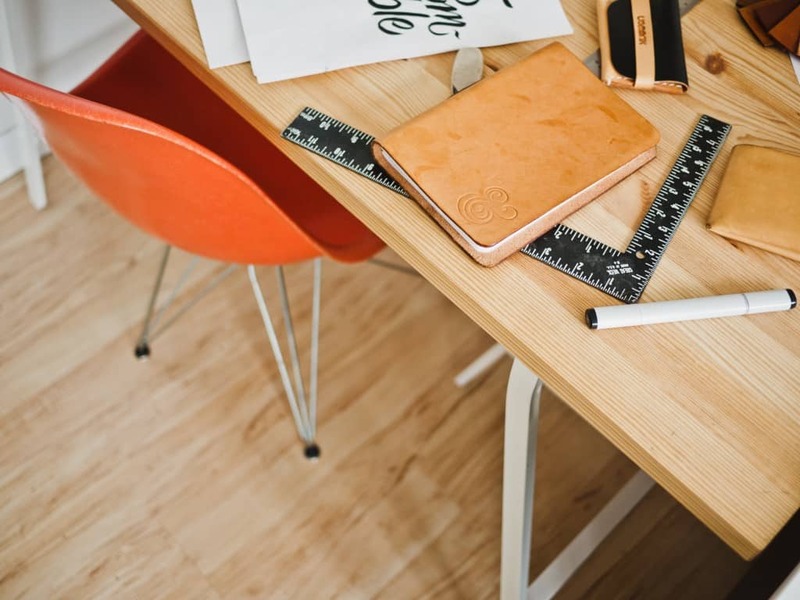 Hopefully that this list of online product design tool and service provider will help you make your print business advanced. Steven Bowen is a website developer, who has been associated with No-Refresh for many years. He has also written many contents, like blog and articles related online product designing tool, custom design software and many more. His content are the source of inspiration for many folks and experienced web developer from all around the world. 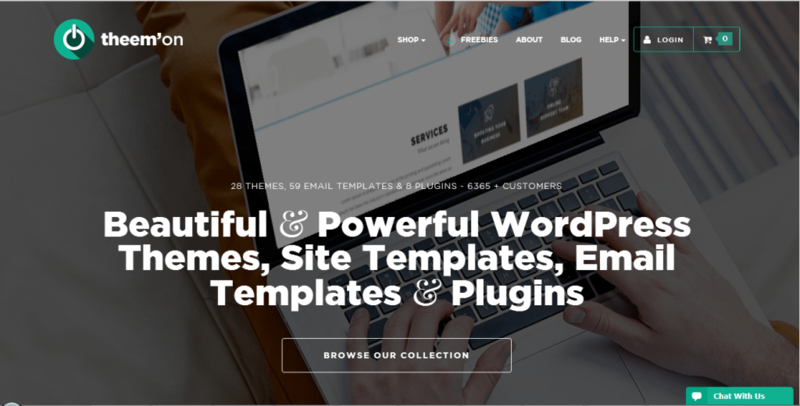 This entry was posted in 'corePHP', Web Design and tagged Design on March 15, 2016 by Steven Bowen. This post on Best Online Product Design Tool/Software Providers is awesome. I was looking for some posts like this where I could find product designing tools for my website. The list of the companies mentioned in the post fancied me and so I thought of using the one for me. theem’on was my choice and now having used its services, I feel satisfied and contented.